In the blog post “Your Translation, Your Book, Your Success” I mentioned that I am searching for amazing people to translate the novel “The Monster: Blade of Darkness” into other languages besides Russian and English. This post has a more concrete offer: I am offering you to share the authorship and royalties on the book “The Monster: Blade of Darkness” distributed in Moldova and Romania if you help me translate it into the Romanian language. 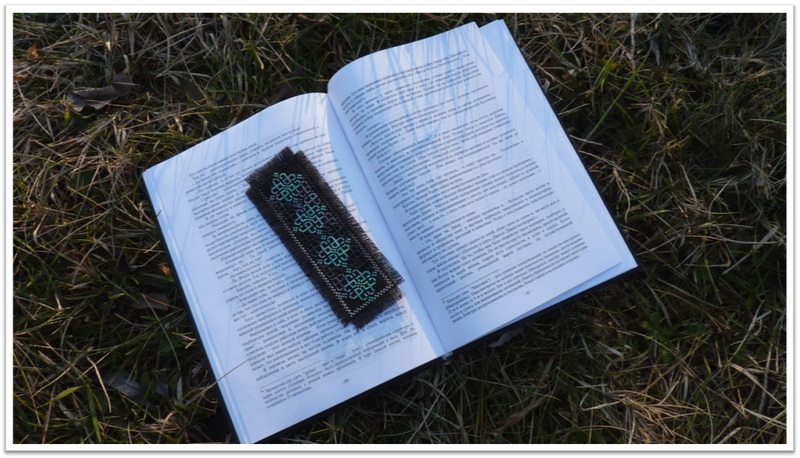 The situation is that through the community of Amazing Readers of the novel “The Monster: Blade of Darkness” it becomes quite well-known in Moldova and Romania, and more and more people request it to be translated into Romanian. I am willing to satisfy this demand, but my skills working with the Romanian language are not sufficient for translating a literary work. That is why I request your help. 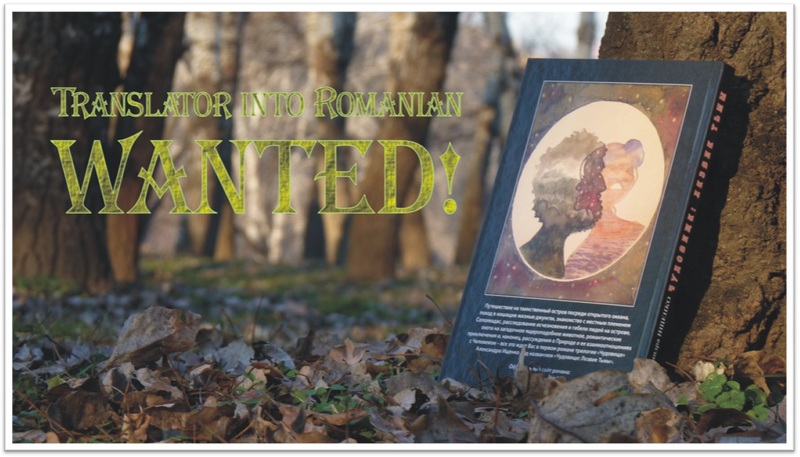 + Enjoy the sight of our book with your name on it being borrowed from the street libraries in Moldova and Romania and read by Romanian-speaking Amazing Readers. I hope you are already interested in this unique opportunity. If yes, please write me to author@themonster.info or use the Contact section of this website. I am looking forward to working on the Romanian version of the novel “The Monster: Blade of Darkness” together with you! This entry was tagged Blade of Darkness, Monster, novel, The Monster, translations. Bookmark the permalink.